P011: Wonderful ! Very good Breakfast !! 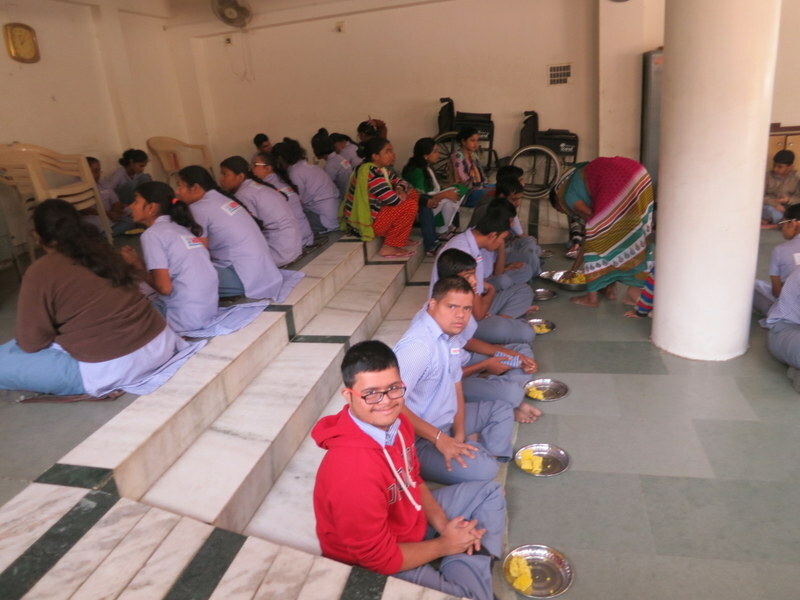 Share and Care Foundation donated funds for free Breakfast to 126 students of Arpan Handicapped Children School, Diwalipura Guj, IN. Thanks to our program sponsors Dr Megha Chandramohan and Ami Sanjanwala of Kansas City KS USA. Also thanks to Sumanbhai Shah and Principal Vandana Shukla to organize this January 2018 Program. Previous P010: Wow ! Very good Donation !! Next P007 Wow ! Free Nutrition Food Package for Me ! !